My story begins in Ann Arbor, Michigan where I was born. 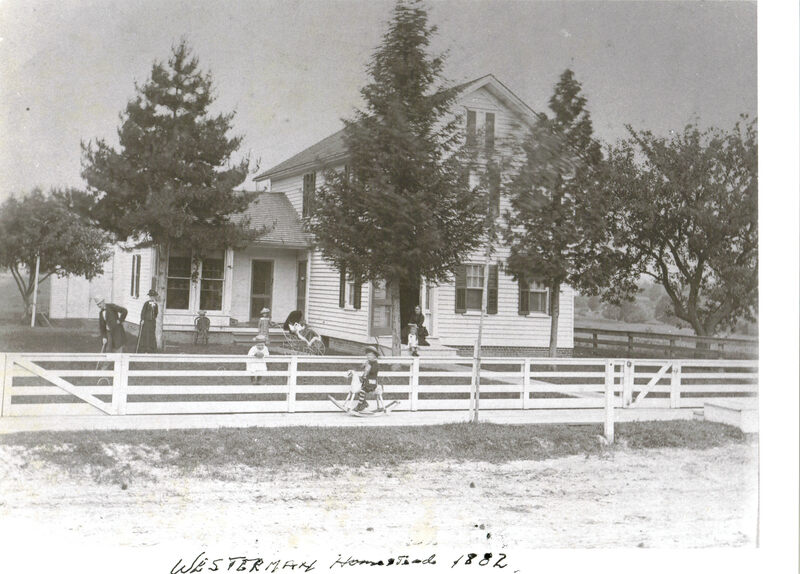 My father, Harold Longfellow Westerman whom I called Papa, was born in Adrian, Michigan in 1887 at home in what came to be known as the “Westerman Homestead” at 365 Crystal Spring Ave. My grandfather, Walter Scott Westerman, a lawyer, had built the homestead. 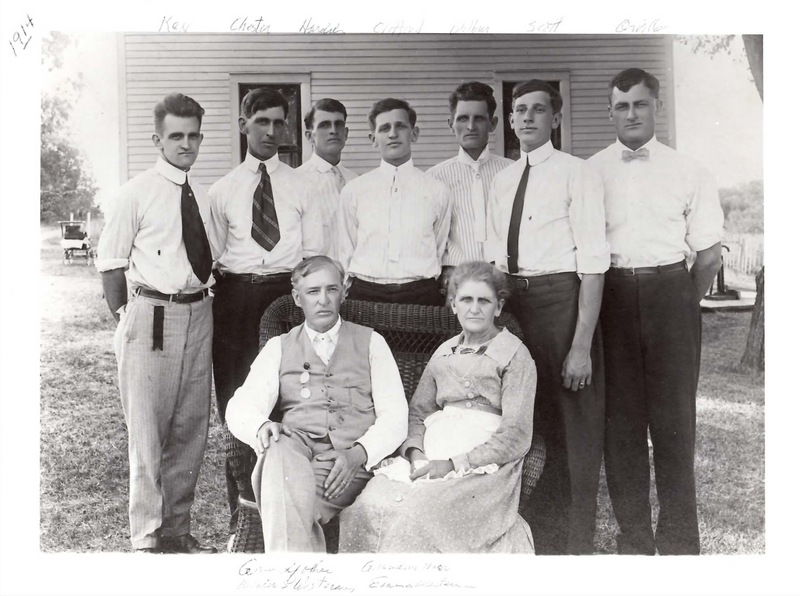 Papa was the seventh of nine children, namely – Ina, Orville, Wilbur, Chester, Flora, Clifford, Harold, Kenneth, and Scott. 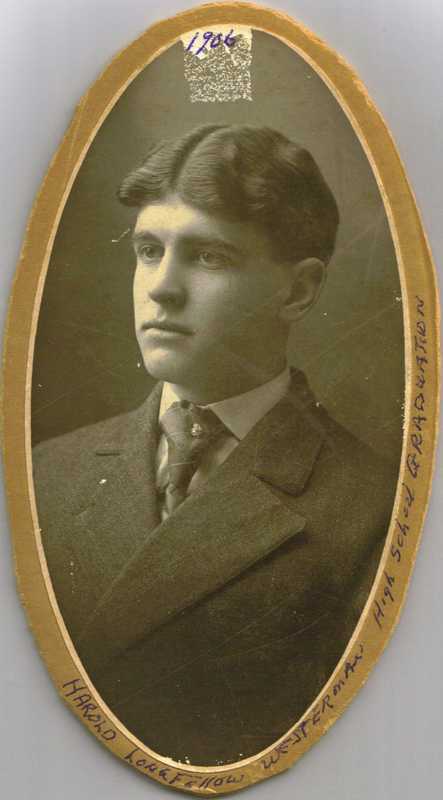 Papa graduated from Adrian High School in 1905. He was an outstanding athlete, playing football, basketball, and baseball, and he specialized in gymnastics at the YMCA (Young Men’s Christian Association). He died in 1979 in Iron Mountain, Michigan at the age of 92. My mother, Elizabeth Stanley Boyd, was also born in Adrian, in 1888. 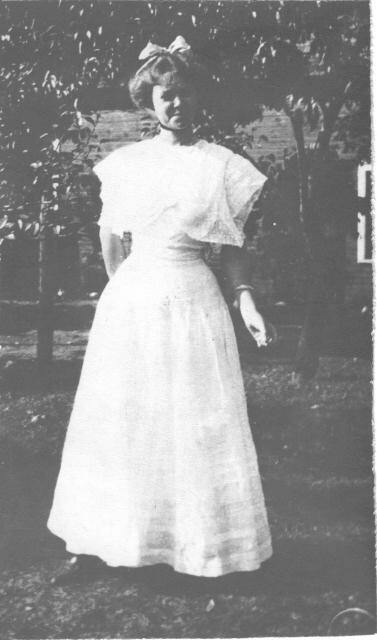 She also attended Adrian High School, graduating in 1907. She died young at the age of 41 on November 19, 1929. 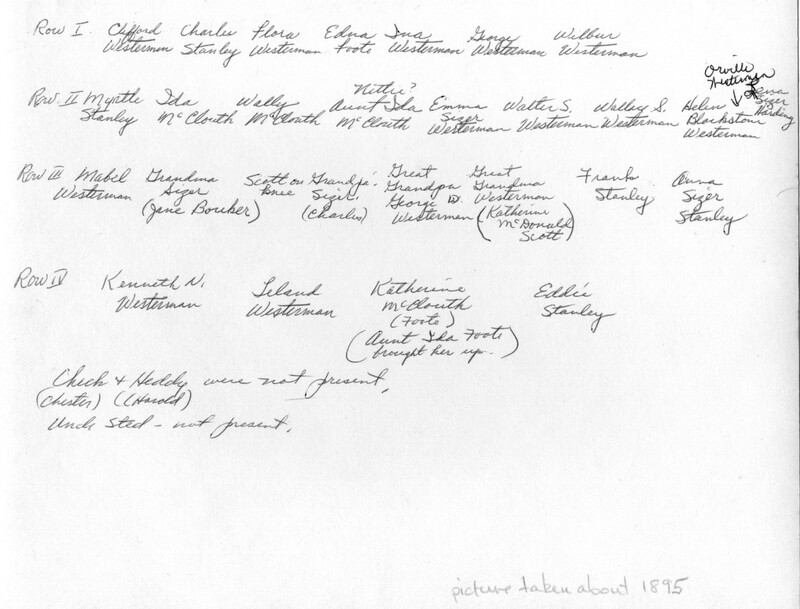 Additional information about the family may also be found in Appendix I Genealogy. 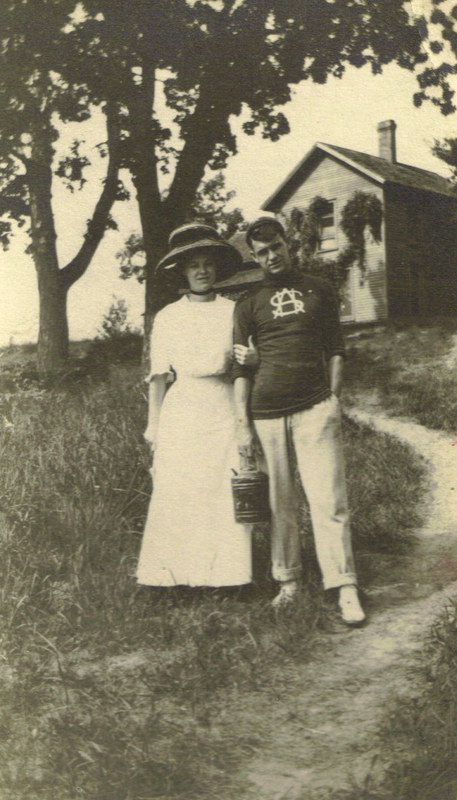 My parents had been high school sweethearts, and they were engaged on March 4, 1906. After graduation, however, they went their separate ways; my father to Hastings, Nebraska to work at Hastings College in the athletics department coaching football and teaching gymnastics, and my mother to live with her parents in Lebanon, Missouri, a small town near St. Louis. Her father, my grandfather Charles T. Boyd, ran a meat market there that was owned by the Swift & Armor Company. 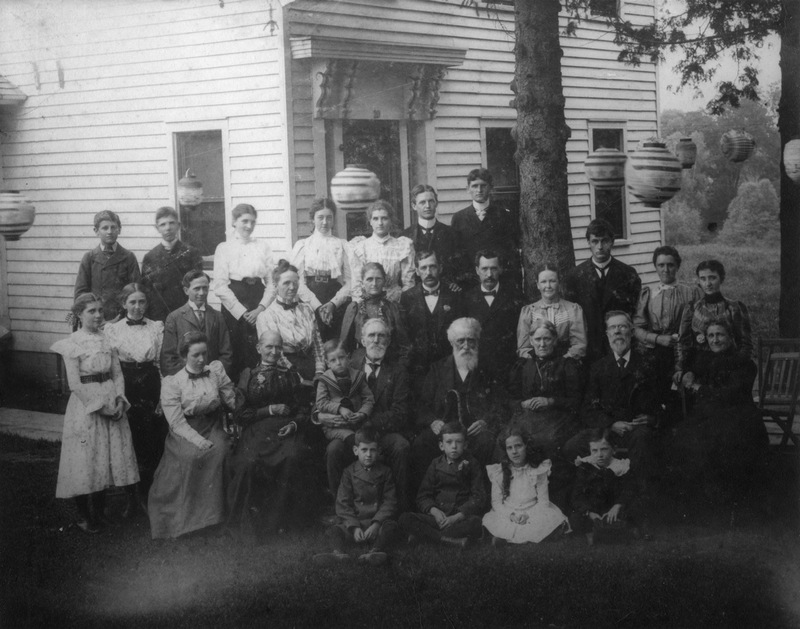 The Boyd family consisted of my mother Elizabeth, along with Alice and Robert. My father and mother kept in close touch and planned to be married when Papa felt that he could support a family. Early in 1910 Grandpa Boyd wrote to Papa telling him that there was a forty-acre farm available to homestead a few miles from Lebanon. 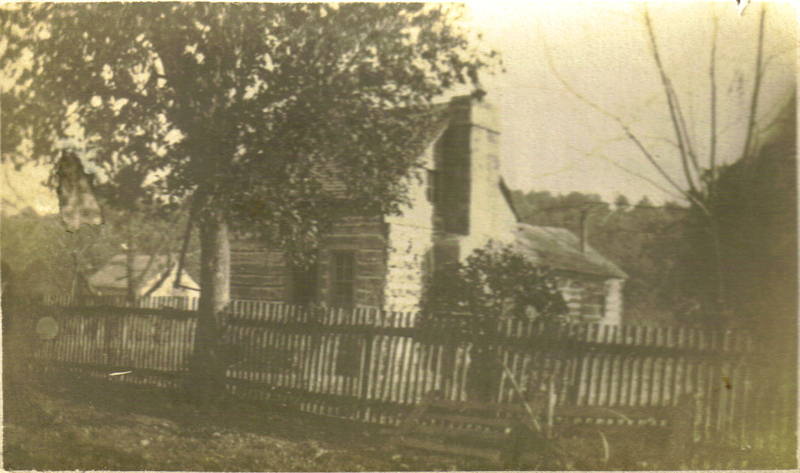 The house was run down but there was an orchard with apple and peach trees, as well as plenty of open land for crops. The place was located in the beautiful Ozark mountain country. My father had always felt that he would enjoy farming and decided that it was time to plan his marriage and move to Missouri. My parents finally married on February 8, 1910 in Lebanon. Mother kept a diary that I still have, describing in detail what life was all about during that first year on the farm. 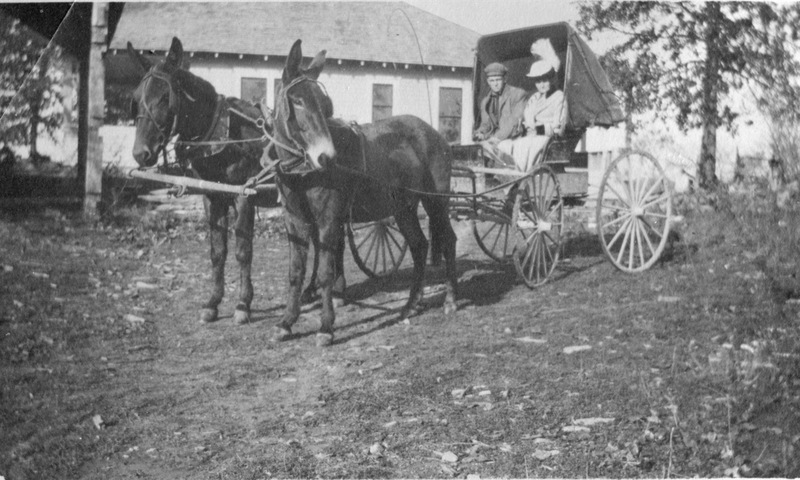 Their transportation into town was at first only by horse and wagon. Papa was able to later buy a buggy that would be much more comfortable for my mother who was already having trouble with arthritis in her hips. There was no electricity or indoor plumbing, and the house was heated only by a potbelly stove and an open brick fireplace. There were no fences on the property so Papa split rails to build fences around the various fields. He also had to clear the fields of all sizes of rocks so he could plant a garden as well as crops to feed the cows, sheep and horses. After living in that run-down old house on the farm for a year, my father built a nice log cabin and also a barn for all of the farm animals. My two sisters were born in that log cabin while my parents were living on the farm. 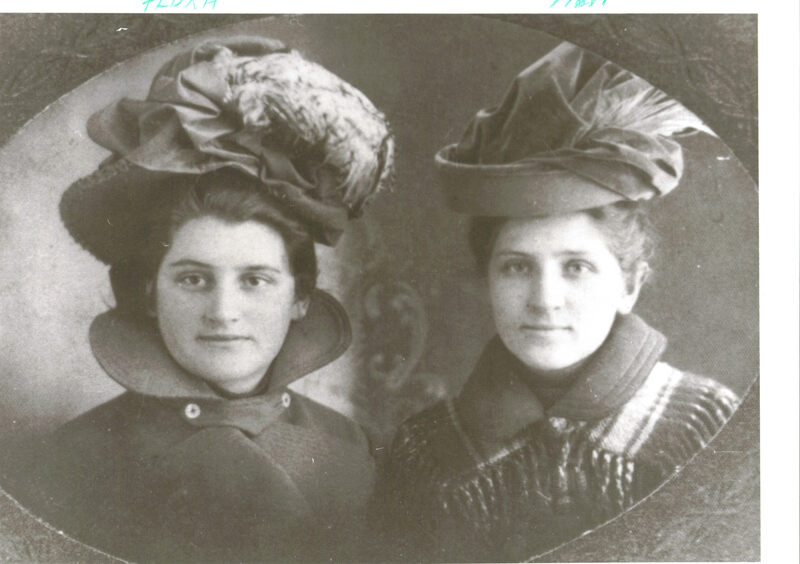 Dorothy Elizabeth Westerman was born in 1912 and died in 1970, and Marguerite Isabel Westerman was born in 1915 and died in 1993. After six hard years on the farm in Missouri, my father was offered a job as physical director at the YMCA in Ishpeming, Michigan. Without hesitation he accepted and moved from the farm in Missouri to the Upper Peninsula of Michigan. 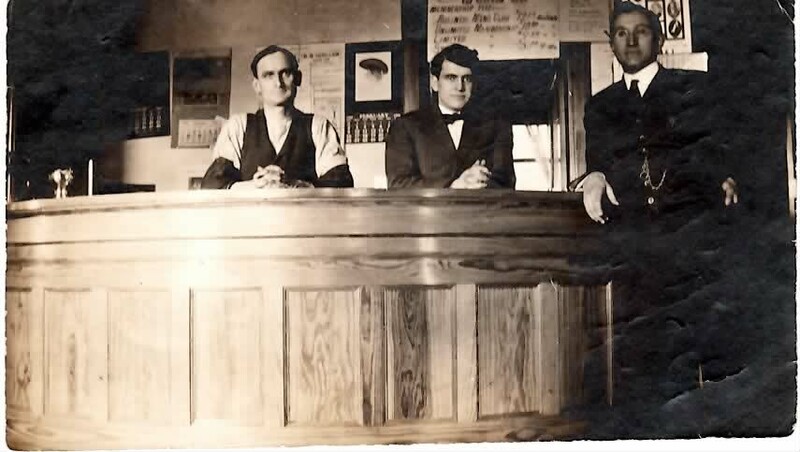 A year later the position of General Secretary and Physical Director opened up at the YMCA in Ann Arbor, Michigan. Papa immediately applied and was given the job. I was born on December 21, 1917, and started what has proven to be a wonderful life of many blessings. Before I reached the age of two, we would leave Michigan. My mother was having very bad colds and suffering from severe arthritis. The years on the Missouri farm had left her weak and lame, and her doctor advised that she would be much more comfortable living in a drier climate. My father made arrangements with his younger brother Scott to live on a wheat farm a few miles outside of the small town of Belpre, Kansas (population 225). Scott’s father-in-law, whose name was Blatler, owned the farm. It was agreed that Papa would pay rent and split any profits from the crops and cattle. As it turned out this was a bad deal financially from the start as there would be no profits. Wheat sold for 20 cents a bushel, and raising beef cattle wasn’t profitable either. The early twenties turned out to be very difficult years for farmers.